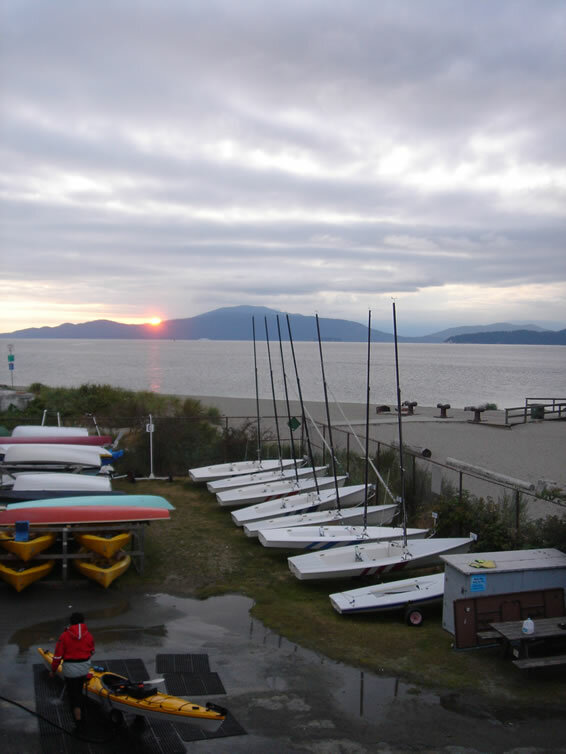 We provide sailing training, racing, and recreational sailing activities from our clubhouse at scenic Jericho Beach in Vancouver. Slap on the sunscreen and PFD and sail our dinghies, cruiseboat, catamarans, and windsurfers, or paddle our kayaks on English Bay with the spectacular downtown skyline, Stanley Park, and mountains as a backdrop. Relax on the Jericho Sailing Centre members’ patio deck apres (the best view in Vancouver) with a cold beverage from the Galley restaurant (sailing is thirsty work). Share tales and tips with other sailors and watch the sailboats or the sunset. Just some of the pleasures of sailing with the Vikings. The Viking Sailing Club in Vancouver is a sailing co-operative providing sail training and sailing opportunities to our members. We are a member-operated co-operative. Everyone contributes to the maintenance and operation of the club. 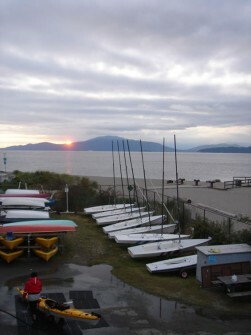 We are located in the Jericho Sailing Centre at the end of Discovery Street at beautiful Jericho Beach in Vancouver.